Chinese companies CoolPad and leEco have introduce the Cool 2 smartphone in Chinese market. It is the successor of the Cool 1 Dual smartphone which also launched in India. The Cool 1 Dual smartphone is available in two different RAM and storages – 3GBRAM/32GB storage and 4GB RAM and 32GB storage in India. It is available at a price of Rs 13,999. The Cool 2 smartphone comes with a Face Unlock, 18:9 displays, IPX4 water-resistant, 4GB RAM. There is no information about the launch of Cool 2 smartphone in India. Specifications of Cool 2 – Cool 2 smartphone offers a 5.7-inch HD+ with a resolution of 720×1440 with curved glass and 18:9 ratio displays. It has octa-core MediaTek MT6750 SoC with 4GB of RAM. The device supports dual-SIM and it operates on Android 7.0 Nougat with custom UI on top. The smartphone comes with a 13-megapixel camera and a 0.3 megapixel camera at the rear and a 8-megapixel camera is placed at the front. It has 64GB of storage which can be expandable by using microSD card and is back up by a 3200mAh battery. It offers several features such as 4G VoLTE, 3.5mm audio jack and a Micro-USB port, Android Headlines as per report. The device is made up of metal body and its size is 154.7×73.3x9mm. 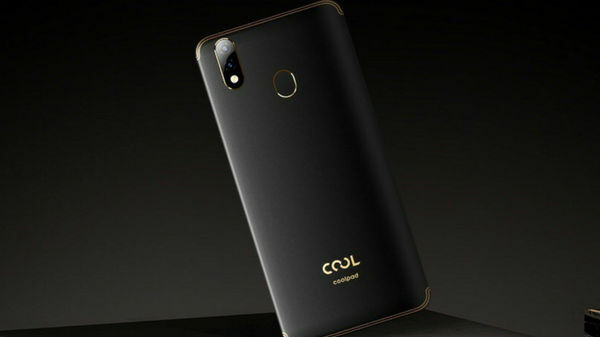 Cool 2 smartphone is expected to be launched in our country in future. Next Post What role do image and video editing software play in making a news fake?